Estonia has sent 134 combatants on their way to Poland to take part in NATO’s exercise Steadfast Jazz. 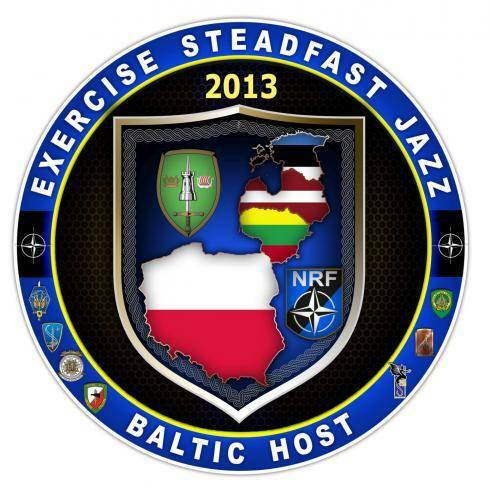 Exercise Steadfast Jazz 2013 takes place in a number of Alliance nations including the Baltic States and Poland. The purpose to train and test the NATO Response Force, a highly ready and technologically advanced multinational force made up of land, air, maritime and special forces components that the Alliance can deploy quickly wherever needed. The Steadfast series of exercises are part of NATO’s efforts to maintain connected and inter-operable forces at a high-level of readiness. The exercise, taking place from November 2-9, will this year encompass 6,000 soldiers from 18 countries, including the US, France, UK, Germany and Ukraine, as well as 40 aircraft and 15 vessels. During the exercise, staff headquarters will be based in Adazi, Latvia while the main ground activities will be set in Poland. From Estonia, a mechanised infantry company from the Scouts Battalion and a mortar platoon from the Defense League will be involved, as well as a minesweeper and about another 150 people on the civilian side. It is the first time a volunteer unit from the Defense League is participating in a NATO Response Force exercise. 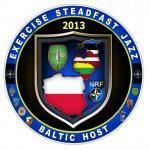 “The purpose of Steadfast Jazz is to make sure that NATO is ready to defend its member states. Our preparation has been thorough, the Scouts Battalion and the Defense League have had extensive joint training, they are ready to fulfill combat assignments and can effectively work together with the mechanised infantry units of other nations,” Commander of the Estonian Defense Force’s contingent, Captain Mart Sirel, said.